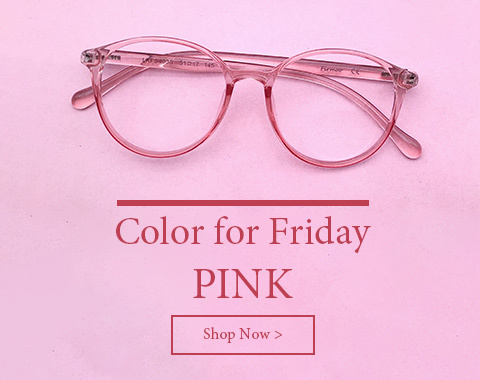 Looking for a pair of women's sunglasses for a fashionable look? 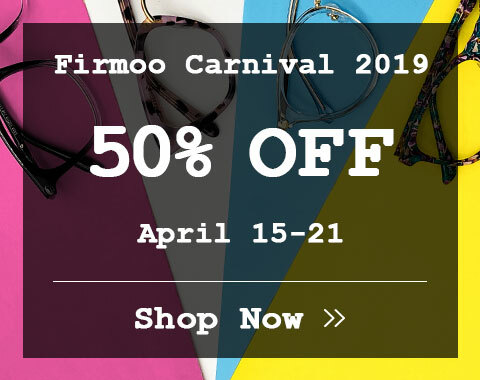 Go to Firmoo.com and you will get a huge variety of options. We only keep the most popular sunglass models and at the same time provide great discounts. 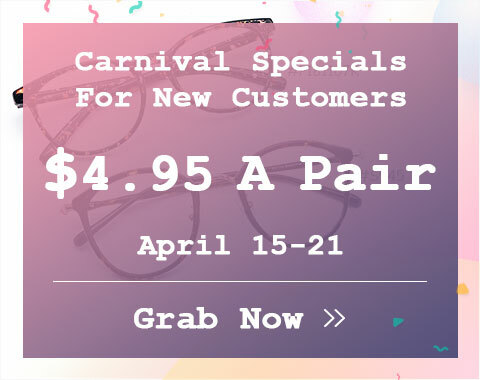 We have sunwear for small face, polarized models, models for running, those fit-over eyeglasses and even women's sunglasses with rhinestones. Both white and black frames are available.